European label customers are approaching 2019 more cautiously than they did 2018 a year ago, according to the 2018 winter edition of the Finat Radar market report. 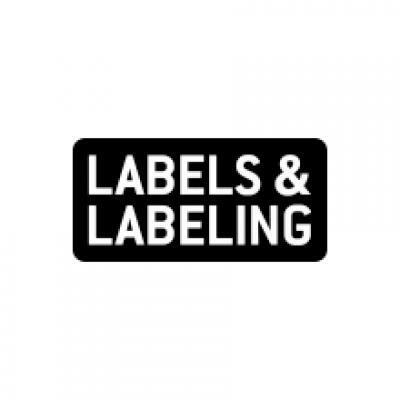 Projected label purchasing volumes are lower than they were one year ago, both for conventional and digitally printed labels. Although a 65 percent majority of respondents still indicated that their label volumes were projected to increase in 2019, the percentage of respondents expecting a decrease for the subsequent year went up from three percent at the end of 2017 to 18 percent one year later. The proportion of respondents expecting no change in procurement volumes also went up, from 14 percent to 18 percent between December 2017 and December 2018. The survey results indicate a slowdown in line with the uncertain economic climate in the face of Brexit, political uncertainty in the eurozone, and the possible escalation of the trade dispute between the US and China. 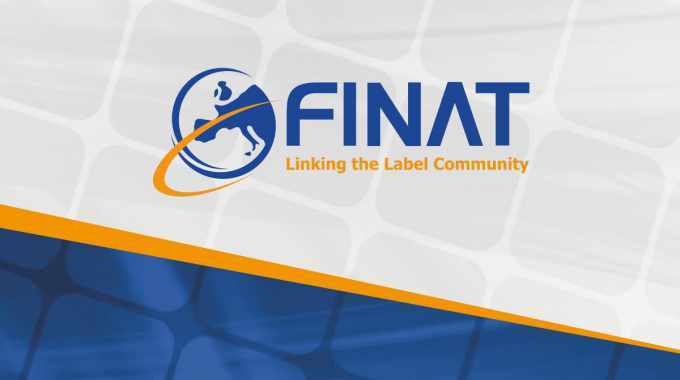 Finat’s quarterly European labelstock statistics, considered a significant indicator of general economic trends, continued its slowdown in the second half of 2018, reaching a volume growth rate in sqm of 1.4 percent for the year as a whole compared to 2017. This number was broken down into 0.9 percent for self-adhesive paper roll materials (mainly due to continued strong demand for direct thermal materials) and 3.5 percent for PP, PE and other high-end non-paper roll materials. Sheet labelstocks, already reduced to less than five percent of total demand, dropped by 2.6 percent in 2018. Finat Radar 10 can be accessed here. It is available to registered association members.